Another week, another day of artist line-up announcements for ​KCON 2018 LA​. The latest announcement brings 4(!) artists to the already star-studded lineup. 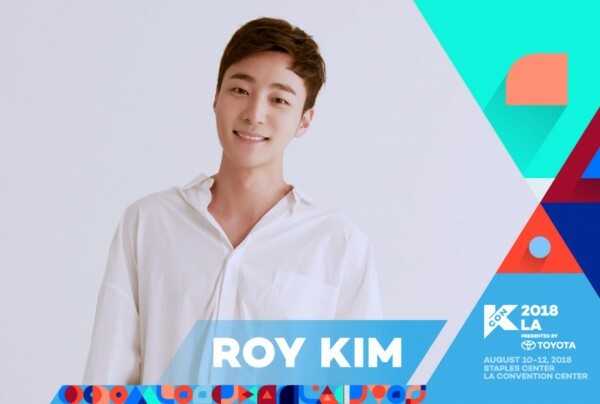 First artist announced today is ​soloist Roy Kim​. He won the ​Mnet​ competition '​Superstar K4​' back in 2012 and debuted with album '​Love Love Love​' in 2013. Two of his songs, including '​Bom Bom Bom​', became hit songs and he won over fans with his soulful and deep voice. Thanks to his songs, he won awards at the 2014 MAMA Awards and 2014 Golden Disk Awards. This marks the first time he will perform at KCON. Second artist is another soloist ​Ailee​. A native of New Jersey, she will return to ​KCON after appearing in 2016. She made waves with her powerful and husky voice with her debut song '​Heaven​'. She went onto win best new artist and new female artist awards at the year-end award ceremonies. Just last year, she released one of the most popular songs that dominated charts "​I Will Go to You Like The First Snow​" that netted her a perfect all-kill and was well-received, in part due to the popularity of drama '​Goblin​'. 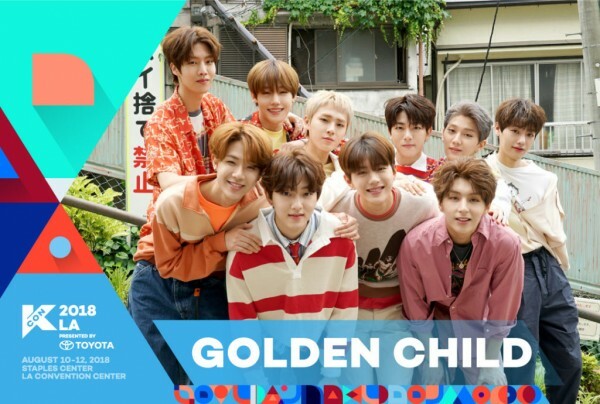 ​Golden Child​ is the third artist. The newest group from ​Woollim Entertainment​ and brother group to ​INFINITE​ and ​Lovelyz​, they were originally an 11-member group before former member ​Jaeseok​ left due to health reasons. The group recently came back with single album '​Goldenness​' and also recently performed at ​KCON 18 NY​. This will be the group's first visit to KCON LA but they will be no strangers to KCON itself. 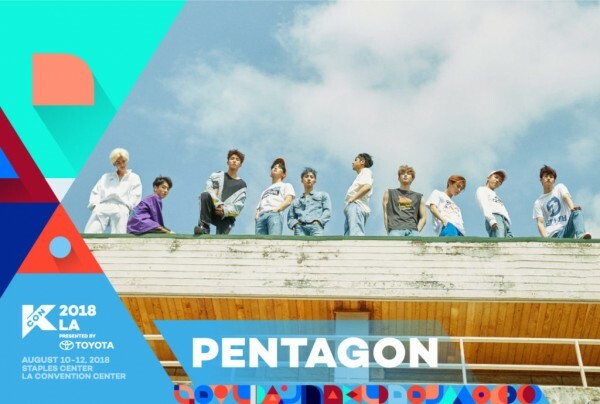 Last but not least is ​Pentagon​, who recently appeared at ​KCON 18 NY​ and has been recognized through their song '​Shine​', which found a spot in the Melon 100 music charts. Members ​Hui​ and ​E-Dawn​ shone with their composing skills through survival show '​Produce 101 Season 2​'. The same two members are part of the unit group '​Triple H​' with ​Hyuna​ and will be making their comeback soon. Don't see your favorite artist? Don't worry - the last artist announcements will be made on Monday as well as the daily line-up. Stay tuned for more!